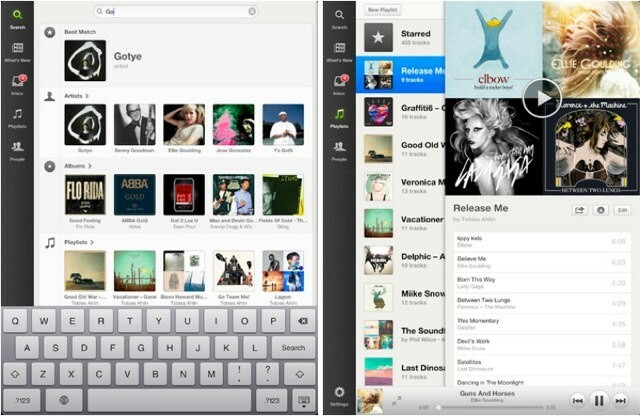 Spotify finally made its debut on the iPad this week, and I think you’ll agree it was well worth the wait. This isn’t just the Spotify for iPhone app with bigger artwork; it’s a dedicated iPad app that gets its own, gorgeous user interface that works wonderfully on the larger display. It features everything you’d want from a Spotify app, with instant acces to over 17 million tracks, high-resolution graphics for the new iPad’s Retina display, and AirPlay support for wireless streaming. Just about the only thing it doesn’t have is access to Spotify Apps. If you’re a Spotify user, you won’t be disappointed with this update. 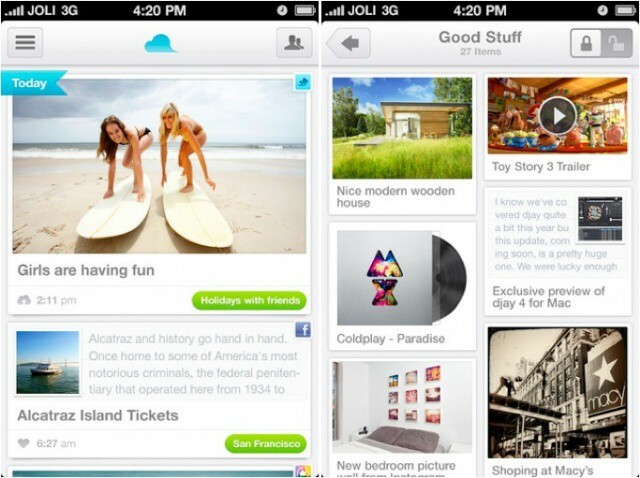 Jolicloud made its debut as a web app, but it’s now available natively on your iPhone. The idea behind this service is to bring everything you’ve created, liked, or received through your social networks into one place. It works with Facebook, Twitter, Instagram, Flickr, Picasa, and more. To get starte with Jolicloud, you simply need to sign into your favourite social networks — the app will then index all of your photos, videos, music, documents, and links. It makes it easier than ever to access all of your most precious content with just one app. Remember Bluetooth OnOff, a simple app that make it incredibly easy to toggle Bluetooth on and off right from the home screen? Well, Apple pulled that for violating its App Store policy, but Bluetooth Manager is even better. Not only does it provide quick access to Bluetooth settings, but you can also set it to turn Bluetooth on or off automatically at certain times. 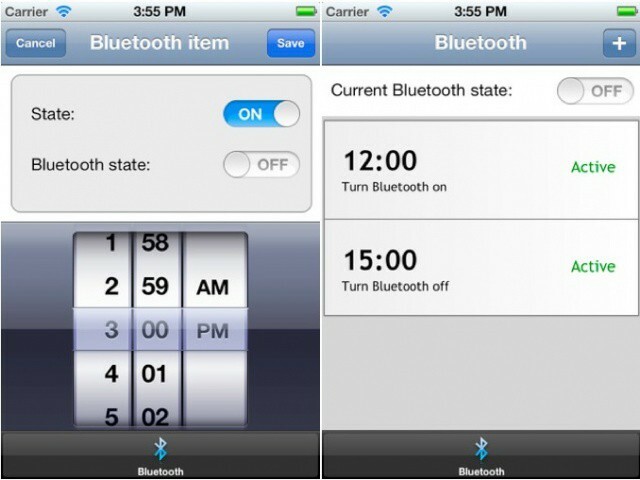 It’s $0.99, but if you spend a lot of time navigating your Settings app to toggle Bluetooth, then it’s well worth that. It’s worth noting that this is likely to get pulled for the same reasons Bluetooth OnOff did, so grab it while you can. 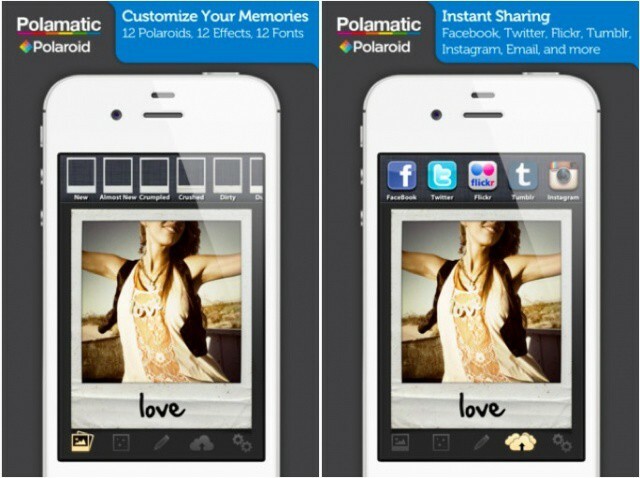 Polamatic is a wonderful new photo sharing app from Polaroid, the pioneer of the instant camera. Use it to snap images on your iPhone, apply one of 12 Polaroid frames and one of 12 effects, add a caption, then share it with your friends instantly via Facebook, Twitter, Flickr, Tumblr, and best of all, Instagram. It’s quick, it’s got a great user interface, and it makes customising and sharing your photos super simple. Maven Web Browser+ delivers an innovative new way to browse the web on your iPhone. It supports “extended features” like the ability to save usernames and passwords, dual-screen web browsing, the option to change your user agent to make websites think you’re browsing from a desktop, and lots, lots more. Its most unique feature is the bookmark “jog-dial,” which makes switching between your favorite sites incredibly quick. Just touch the dial, scroll to the site you want to visit, then release the dial to proceed. Maven is easy to use, it has a powerful user interface, and some really great features.